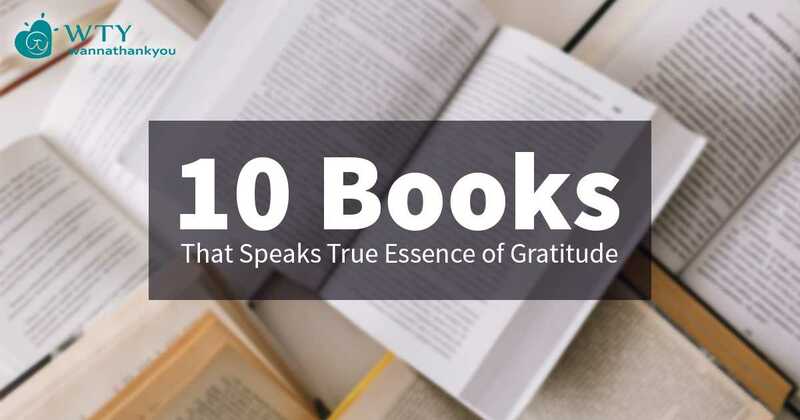 10 Books That Speaks True Essence Of Gratitude. The same way certain books have changed me and taught me some traits that I will never forget. One of the traits is ‘Gratitude’. I have a list of 10 books which taught me the real meaning of gratitude. I think everybody should read these 10 books too to learn the true essence of gratitude. And before I go further, these books are not specific about gratitude but some of them are biography or novel or self help books where author has talked about his/ her experience with gratitude. Here are top 10 Books that will teach you the real essence of Gratitude and change your perception. Bhagavat Gita is not just a spiritual book but and answer to all your questions and a true preature of gratitude. The one who sacrifice knows the true meaning of gratitude. Holy Bible is a book containing the treasures of knowledge, compassion and gratitude. The one who strive to be grateful to god seeks divine blessing says quran about gratitude. “Gratitude shifts you to higher and higher frequency, and you will attract much better things”. Try doing this in your life. Don’t complain and don’t ask for anything. Just be grateful to what you have and better things will start coming in your life. This book truly teaches you the unbelievable power of gratitude by ‘Law of Attraction’. Work is worship and the outcome should be gratitude and not the material things. Mahatma Gandhi truly lived by his words and the same things he has portrayed in his book with his real life experience in South Africa, Britain and India. This book appeals to be grateful for simplest things in your life that you have never paid attention to because you got them without any efforts. Sudha Murthy’s layman style of writing makes the book heart touching and at the same time preaches you the lesson of gratitude. 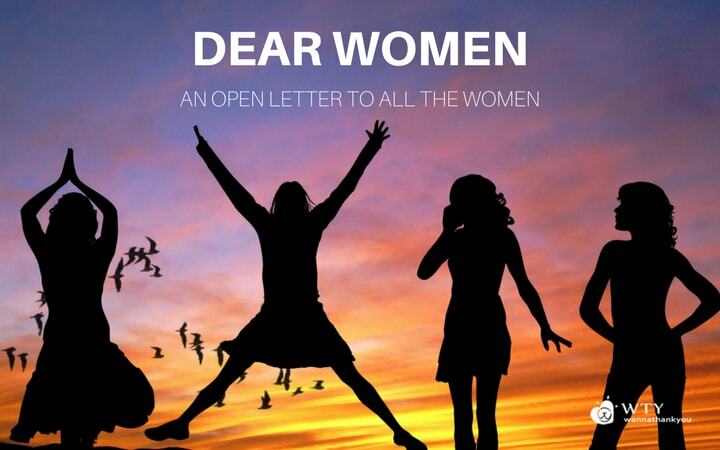 A book solely dedicated to gratitude and great things in life makes the book stand out in this list. Gratitude is the light of positivity that shows the direction to it’s seeker in the darkness of negativity. When we love someone or something we expect reward, change or at least recognition in return. Paulo Coelho says in his bestselling book; ‘The Alchemist’ that “Not expecting anything, not even gratefulness in love is also a way of grateful life. Oprah Winfrey is a Gratitude Ambassador and practices gratitude in her daily life and she teaches to be gratitude in every condition of one’s life. Robin Sharma being a motivational speaker and writer gives inspirational aspect towards gratitude in this book. This book teaches you how gratitude drives happiness and productivity and how it inspires the world by short stories.